GET ONLINE ON AUGUST 9. 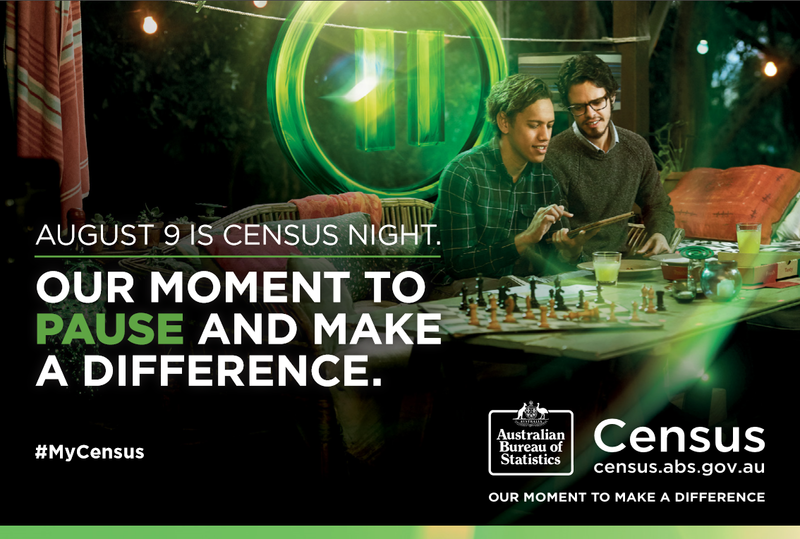 It is important that every household completes the Census to get an accurate snapshot of Australia today, to help shape our nation's education,health, transport and infrastructure tomorrow . 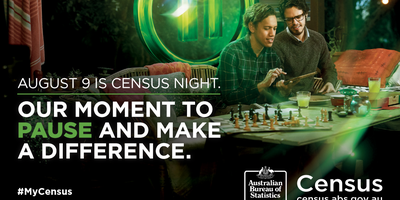 From August 1, households across Australia will receive a letter with a unique Census Login. Every household must use it to complete the Census online, or follow the directions to order a paper form.